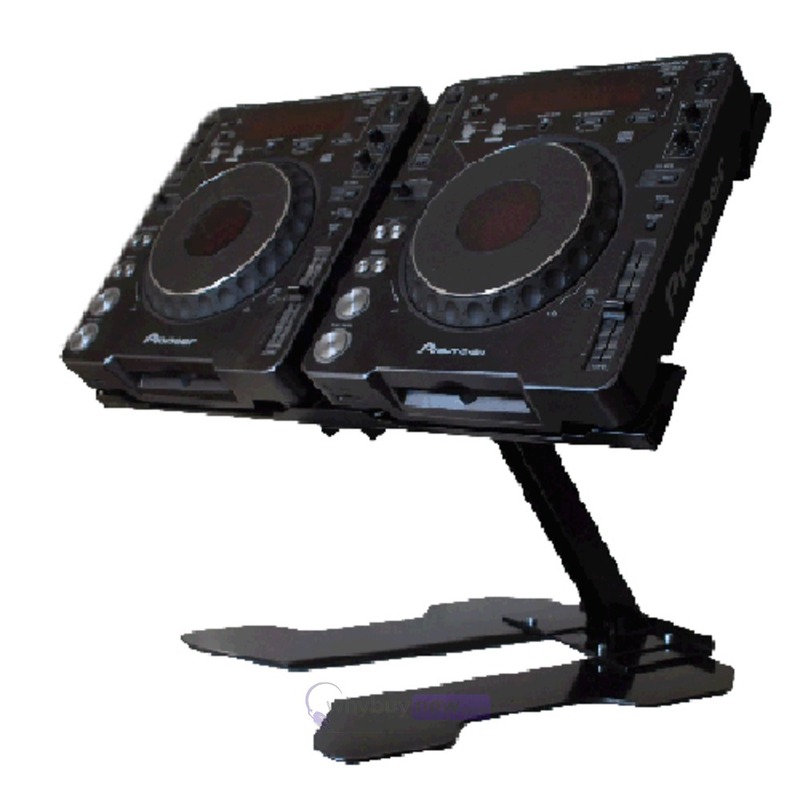 This 65CM Black Sefour Swivel Stand is a sturdy, adjustable bracket designed for use with laptops, CDJs and other DJ equipment. This 65cm version is large enough to securely hold a pair of CD decks or a midi controller, lighting consoles etc. The all metal construction of this stand ensures that it remains strong and reliable even when fully loaded. The Sefour swivel stand is fully adjustable with a clever 'double jointed' design. This allows your decks, controller etc. to be positioned at the optimal ergonomic angle for you and allows for the best access to your equipment. 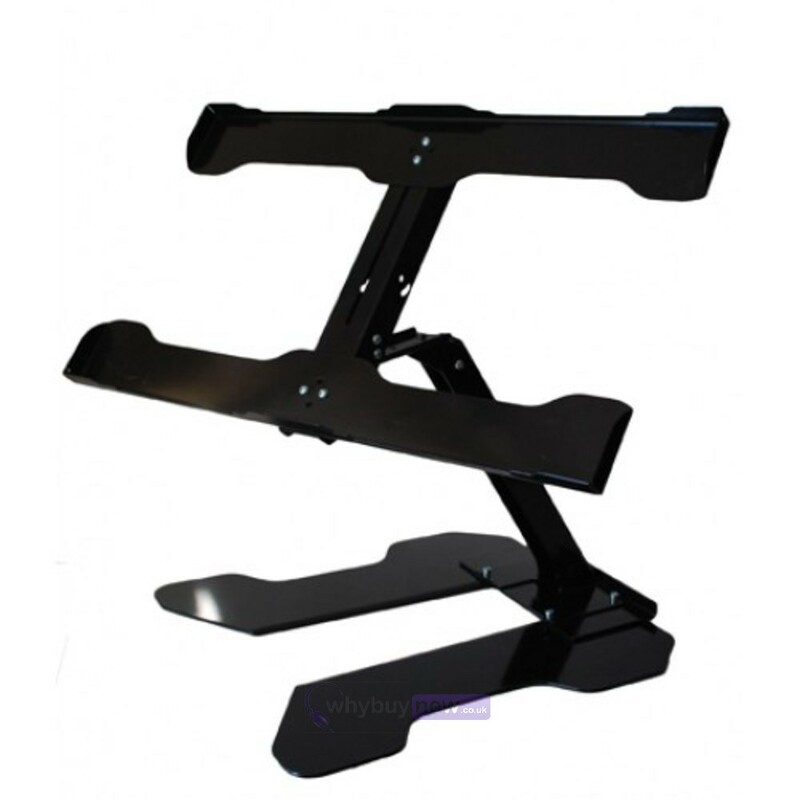 The stand can be locked into place and can remain rigid and sturdy when in use. This bracket is an original design from Sefour and takes its' inspiration from industrial cranes and this inspiration shines through in the quality and innovative design of the swivel bracket. 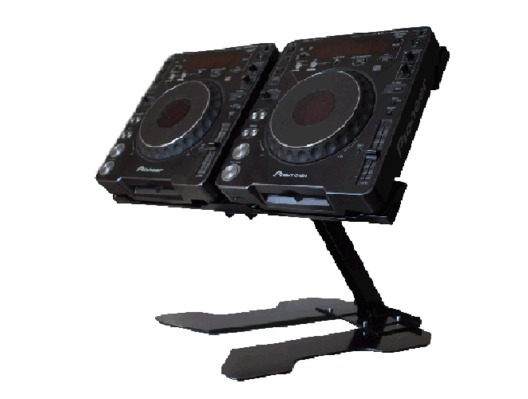 Sefour CR040 swivel stand bracket can be used as free-standing or as a permanent attachment to your DJ stand or studio workstation making it adaptable to your setup. Created by a designer - an original design - every dimension designed for a purpose.